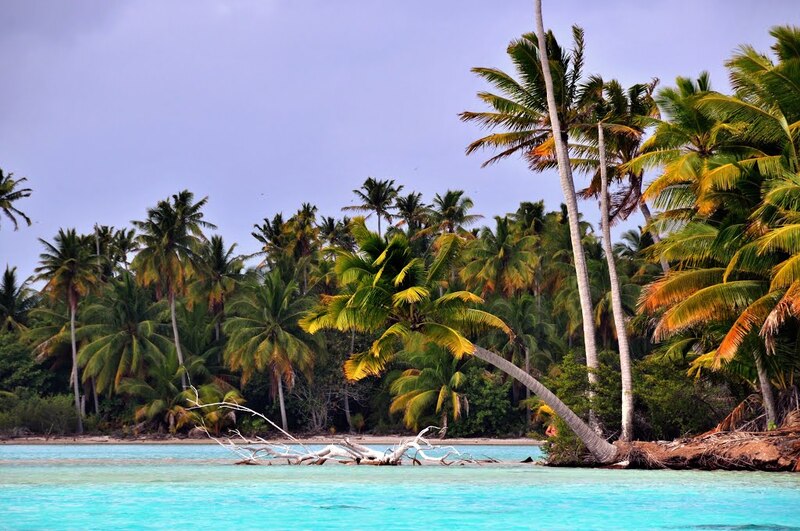 Fakarava atoll of dreams is located in the center of French Polynesia, along with several other atlases: Toau, Raraka, Niau, Taiaro, Kauehi and others. Some of them are closed to the ocean and are a kennel of existing flora and fauna. 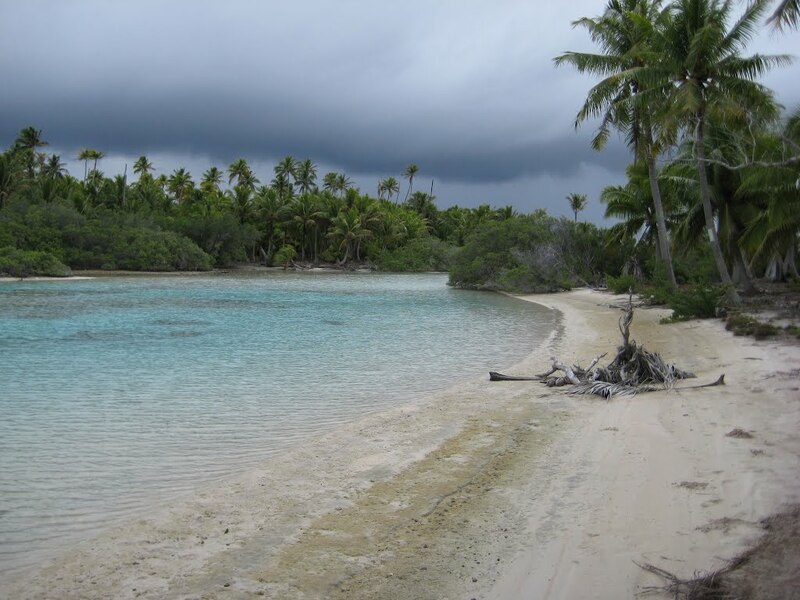 This is the second largest atoll from Tuumoto atolls. 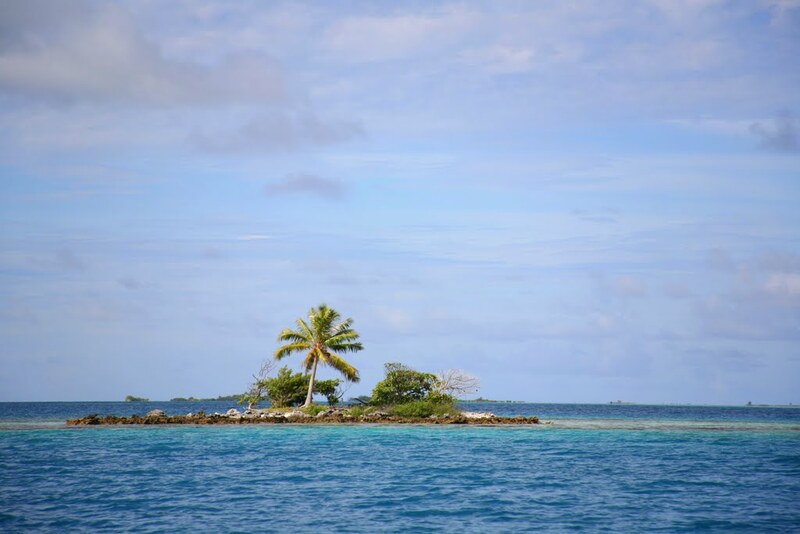 Coral atoll with a rectangular oval shape and a deep lagoon. 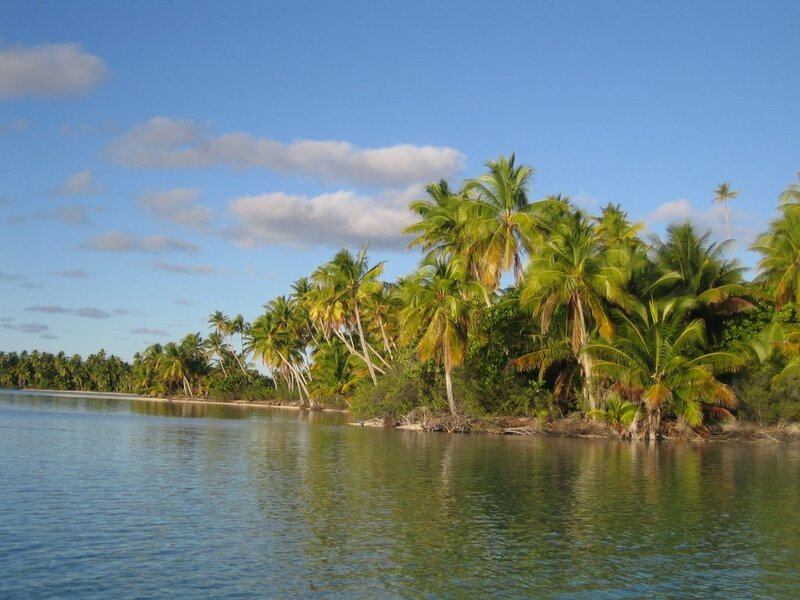 Fakarava Atoll is a biosphere reserve that houses protected species of birds, fish and crustaceans. Mother Nature has tried to keep everything intact for future generations. About 800 people live on the island, which in no way endanger the wildlife here. 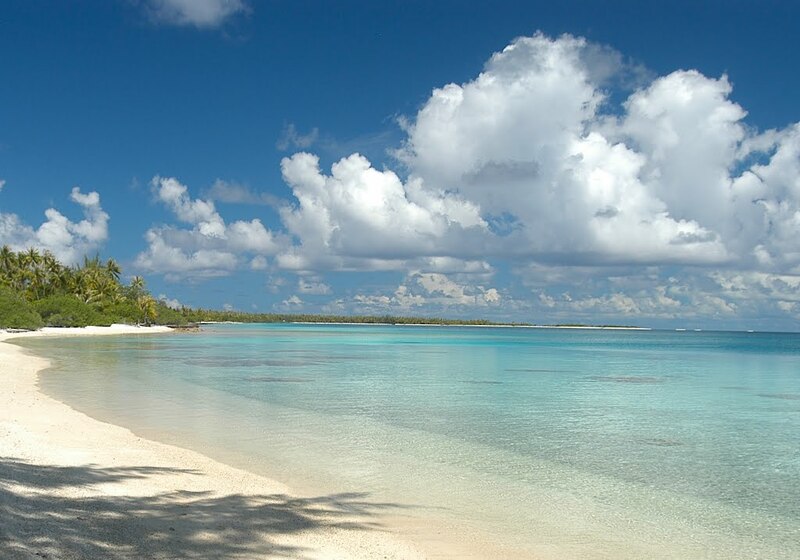 Fakarava Atoll is one of the world's most desirable diving destinations. The underwater valley is home to large reef sharks, hammer fish, many coral fish, dolphins and more. 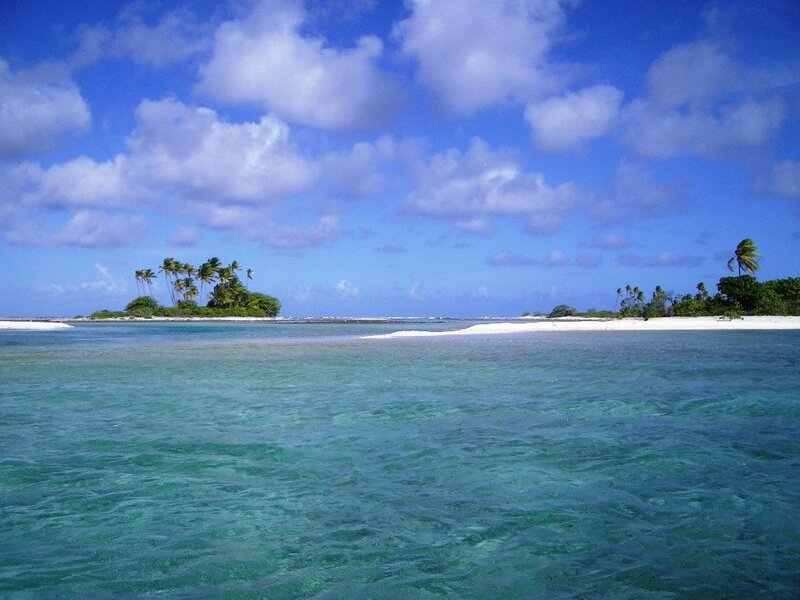 The ocean passes through the atoll through a deep strait to the northwest and thicker on the south. The local community has made great efforts to preserve this reserve. The population lives in the two villages of Tetamanu and Rotoava. People understand the importance of biodiversity in the region and that it all depends on them and not on UNESCO. At the southern end, a Catholic Church and Topaka Lighthouse were built at a height of 14 meters in a pyramidal shape. All this was built by French missionaries in the middle of the 19th century. 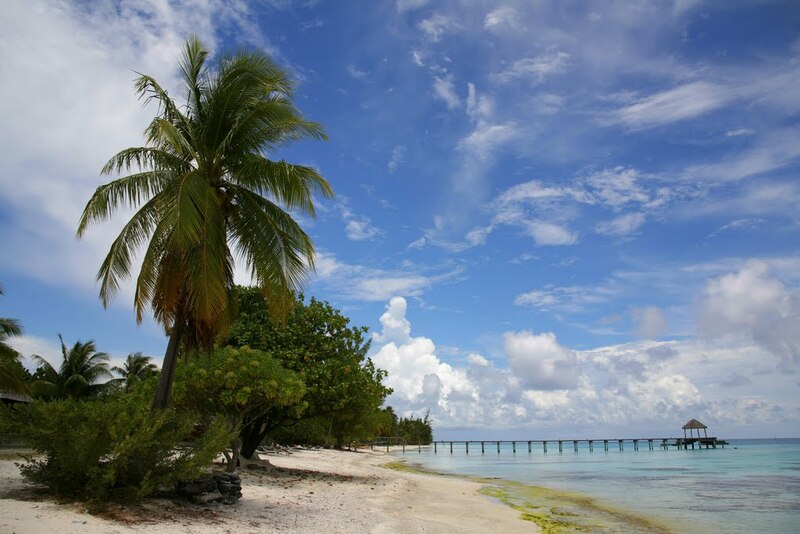 There is a long asphalt street across the entire atoll's side road, and on both sides of the road there are countless beautiful beaches. The shade of the tall palm trees is indispensable during the hot months of the year. 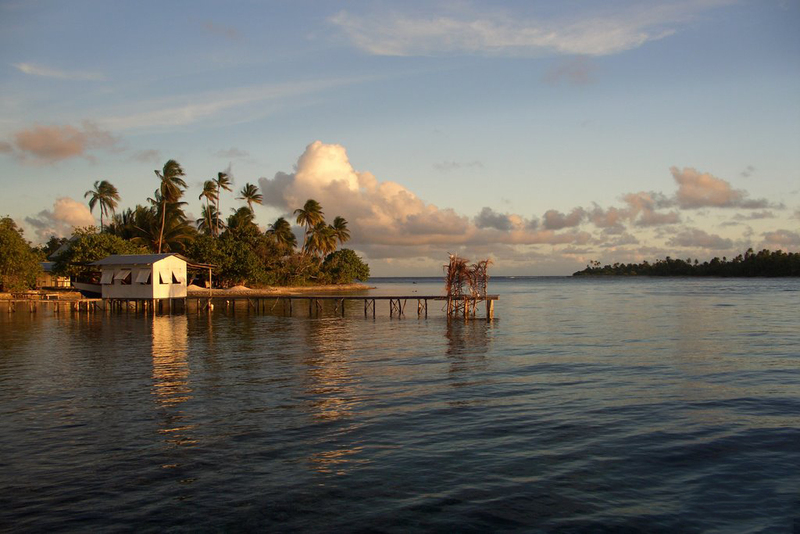 There are two luxury huts for rent (Pension Raimiti and Havaiki Lodge), there are also diving or fishing in the deep lagoon during the afternoon boat trips. The lack of a large resort is favorable for an intimate vacation. This paradise has a real charisma and local people help because they are very smiling and friendly to the guests of the atoll. 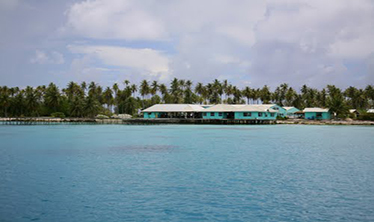 One of the starting points of Atoll Fakarava is the Havaiki Lodge. From here you have easy access to all the services that are offered on the island. The location is very convenient due to the proximity to the city's sights. The service is impeccable - luggage, parking, restaurant, car rental, and so on. 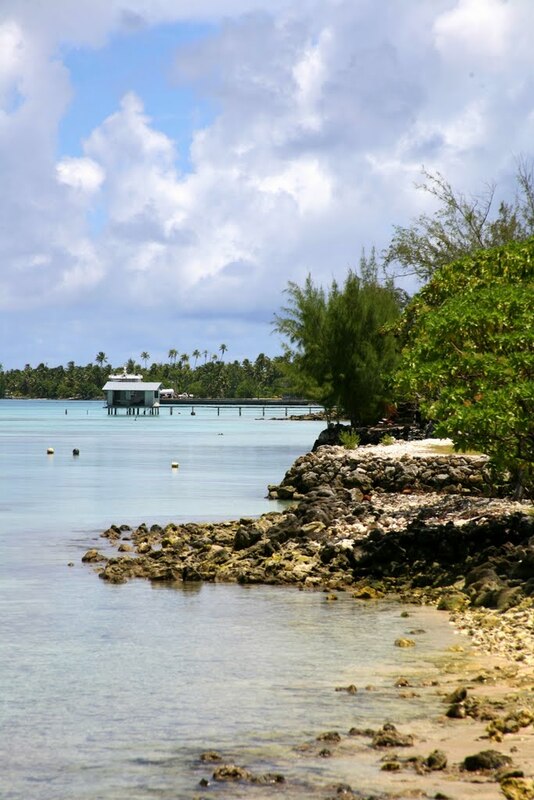 Visitors of Fakarava will feel that this is the perfect place for an exciting holiday away from civilization. The possibilities for recreation are quite a lot. The rooms are equipped with air conditioning, balcony or terrace, refrigerator and more. The hotel offers massage, a gym and a children's playground. The fishing conditions are very good and have the necessary equipment to do so. 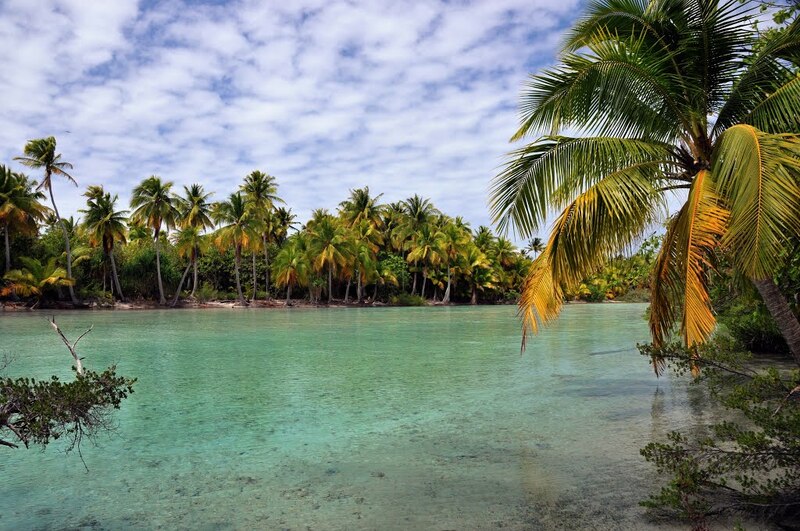 Interestingly, visit the most beautiful destination in French Polynesia, namely the Tahiti island. Think well because this magical place brings together the exoticism of the Pacific Ocean and the comfort of the Atlantic.